Pagudpud is a coastal resort town located in the province of Ilocos Norte at the northernmost part of Luzon island in Region 1. It is known to be a fourth class municipality and has a total of 20,385 residents distributed in 3,804 households. 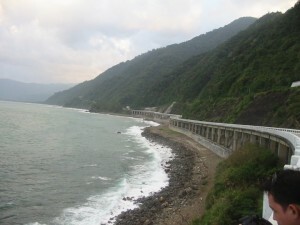 The coastline is part of the South China sea at the west while the Cordillera mountain range is located at the east of the resort town. Famous for its white sand beaches, Pagudpud is known as the “Boracay of the North” and is known to have the longest adjacent white sand. The crystal blue water off its shores also makes it an alluring and exciting place to visit. Surfing can be enjoyed with the mighty waves of the beach accompanied by strong winds. 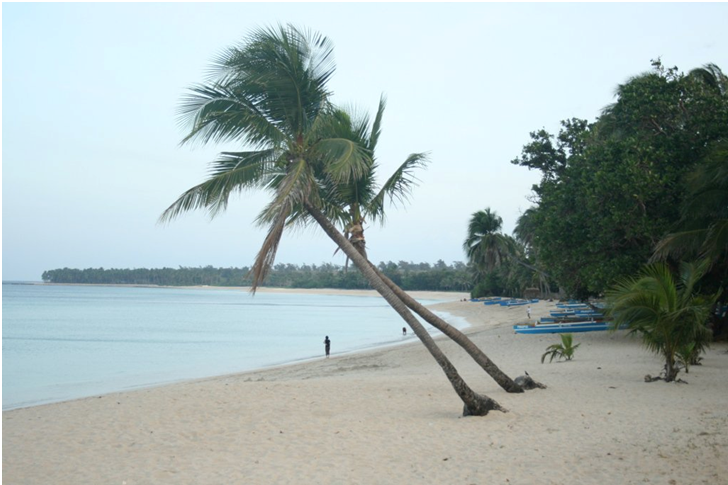 Unlike Boracay, Pagudpud beach is not crowded and still promises everyone with an unforgettable experience. You can reach your destination by land through a 90 minute bus ride from Laoag city. There are numerous bus lines plying the roads to Laoag and Manila such as Partas, Florida and Farinas. Philippine Airlines and Cebu Pacific also offers flights from Manila to Laoag City. There are a lot of inexpensive resorts along the shores of Pagudpud and offer rental as low as P500 or even cheaper. However, the coastal resort offers other breathtaking travel destinations. An emerging attraction in the area is the Maira-Ira point, which is famous for its secluded beach called the Blue Lagoon, as well as the kilometer long Saud beach. The public beach can be reached through a secondary concrete path that extends at the northern portion of the Maharlika Highway just before Patapat viaduct. The tremendous sites of the Blue Lagoon include a sea arch, a line of coconut trees, and an exciting view of the Babuyan islands at a clear day. The Patapat viaduct is a long rising bridge that offers a good view of the Pasaleng Bay to which you can see the wide and clean beaches with mountains at the background. The cool breeze of the refreshing springs near the area can also be enjoyed once you reach the viaduct. 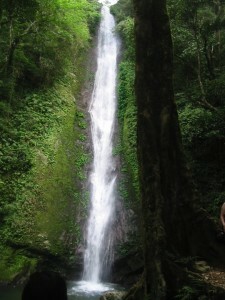 The magnificent waterfalls known as Kabigan and Mabaga are just nearby. Kabigan Falls is surrounded by thick forest and is well known for its concave shaped basin. The place can be reached through a tricycle and also by walking in a flat area which usually lasts for 30 to 40 minutes. A tour guide is needed and is assigned by the locals to ensure your safety especially if you are a first timer.